The White Rose University Consortium is a strategic partnership between three of the UK’s leading research intensive universities, Leeds, York and Sheffield. 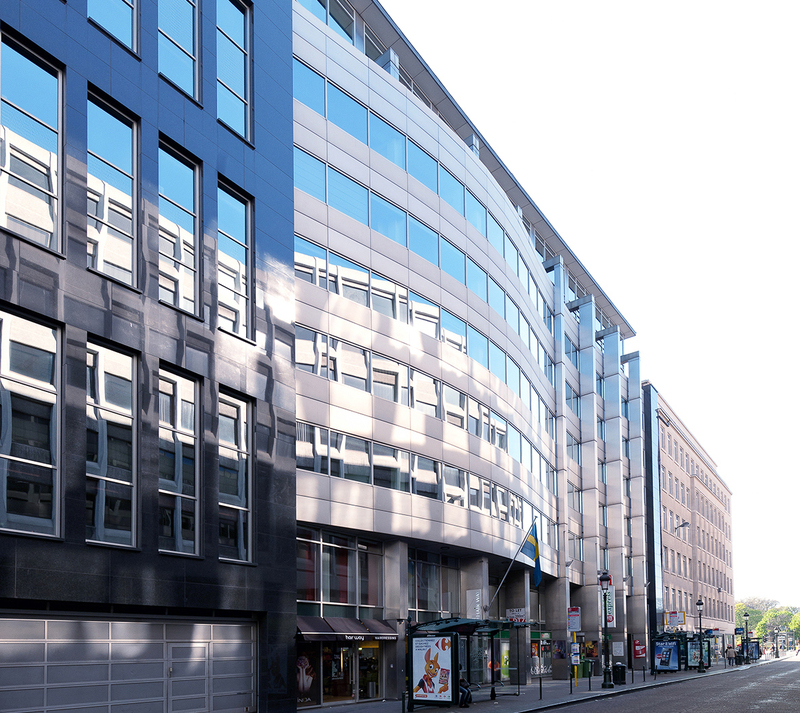 The purpose of the White Rose Brussels office is long-term strategic positioning of the three universities to key stakeholders in Brussels to influence EU research policy. We have 3 internships available; there will be one successful candidate from Leeds, one from Sheffield and one from York Universities. You are welcome to meet some of our team and our current interns at an informal session before you submit an application, please contact Jo Hutchings for full details.